High energy top performing Real Estate Team is hiring! Top Team looking to grow with a Buyers Specialist opening! We can teach you how to take your career to the next level, have fun and make lots of money! 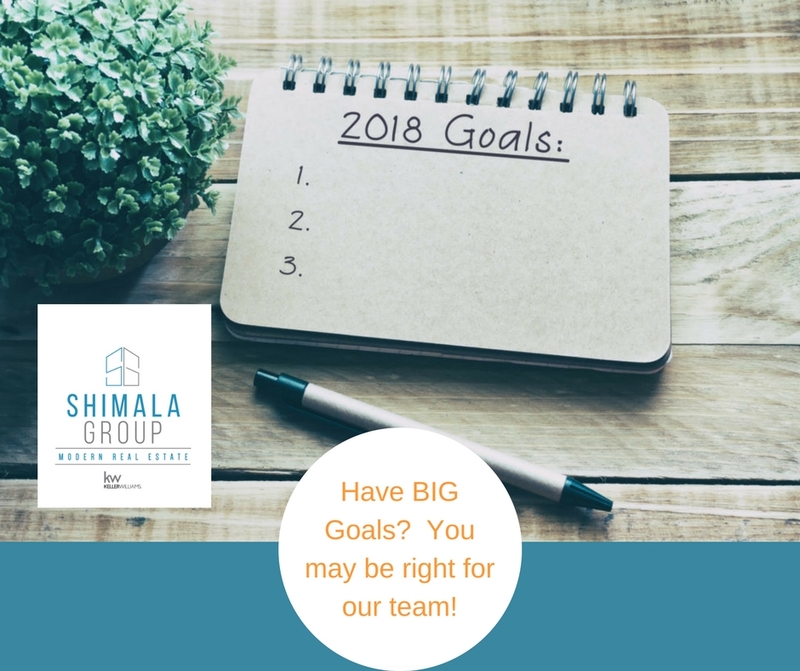 Shimala Group is looking for our next Superstar to be the heart of the team! We are only looking for candidates that have the drive to make this their passion! Our team is hard working and holds each other accountable for the teams success! The mission of Shimala Group with Keller Williams is to provide the premier customer service experience for each home seller and home buyer we work with. Knowledge we’ve gained through years of working in the local market empowers us to provide our home buyers and sellers with the advice they need to make informed decisions. Whether it’s selling a home, searching for a home, or negotiating a contract, each member of the Shimala Group team is an experienced real estate professional who applies their expert skills to each step of the process to help each client achieve an outstanding result. Go to Tony Robbin’s DISC Personality Assessment (Click Here) and complete the questionnaire. Once completed, enter your “scores” into the MESSAGE box and click submit.